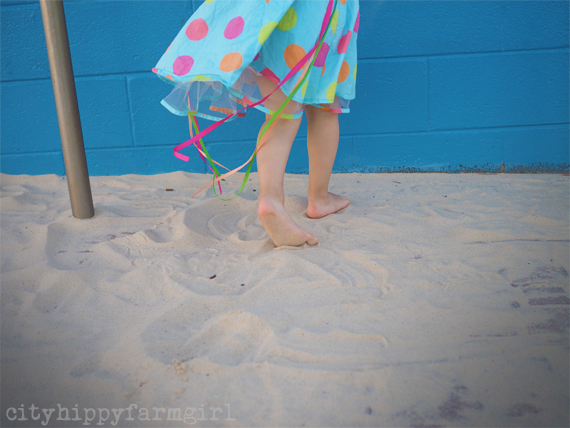 This entry was posted in Rambles, Waffles and Digressions and tagged loving by cityhippyfarmgirl. Bookmark the permalink. The cake was fun Jane. She said she wanted a marshmallow cake…that I can do! Lovely photos and words Brydie! Happy birthday to Miss Happy Feet! Oh, so grown up! Happy birthday little one.